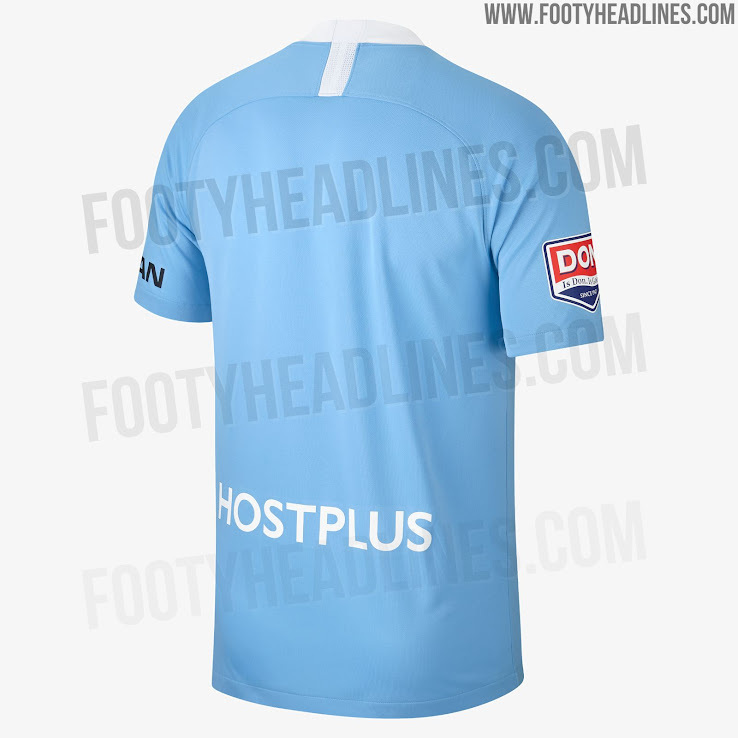 Update: The first picture of the Melbourne City 18-19 away kit has surfaced. Both new jerseys are expected to be released shortly. Thanks to Walter for the pic! Melbourne City's new home kit has leaked, revealing a similarly understated design as we've become used to in the past few years. It could well be the club's last to be made by Nike as the entirety of City Football Group is set to sign a deal with Puma from 2019. 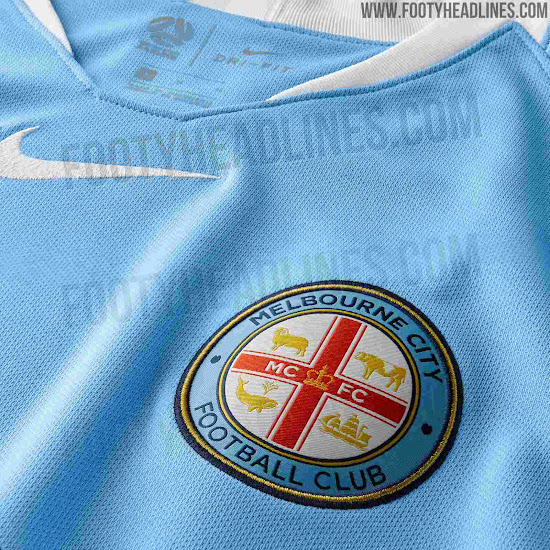 This is the new Melbourne City home jersey. 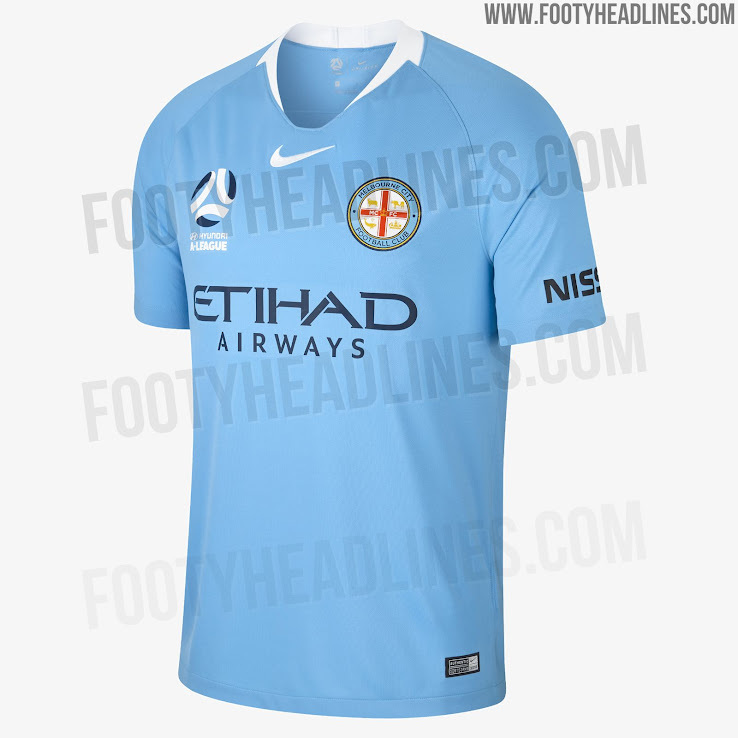 Based on the Nike template, the Melbourne City 2018-2019 home shirt is predominantly sky blue with a white collar and the Swoosh, colored in the same color, placed centrally below it. 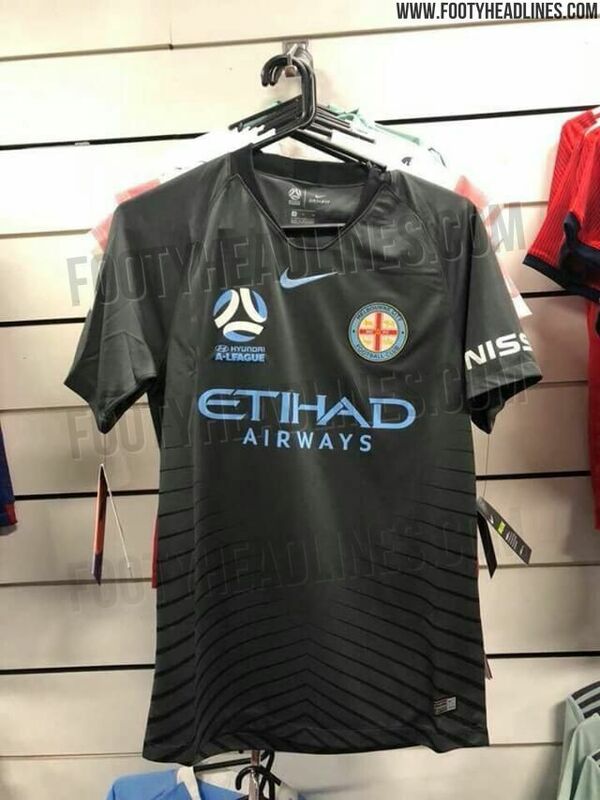 This is the new Melbourne City 2018-2019 away shirt by Nike. 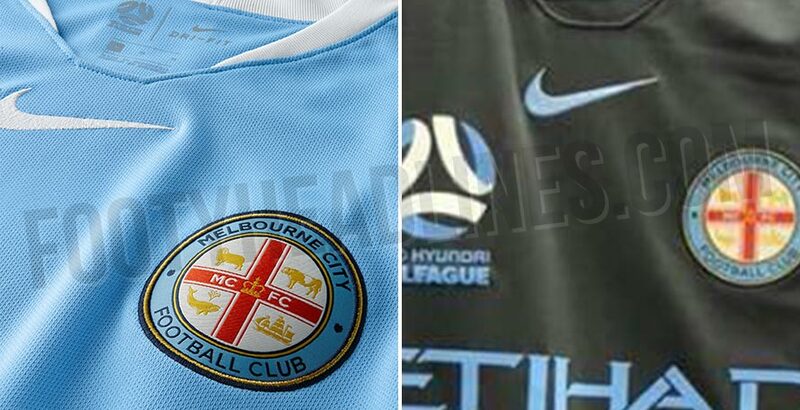 The Melbourne City 2018-19 away jersey is dark grey with black trim and sky blue logos. Black is used for the collar of the shirt as well as a stripe graphic towards the bottom. What are your thoughts on Melbourne City's 2018-19 home jersey by Nike? Comment below.